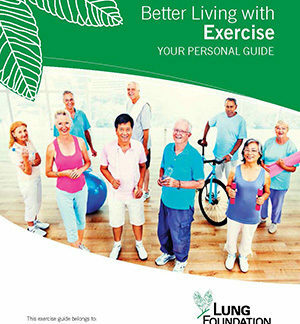 Better Living with Exercise – Your Personal Guide was developed by an expert team of health professionals and patient representatives to allow people living with chronic lung conditions to work with their treating accredited exercise physiologist or physiotherapist to develop the most suitable exercise program based on their condition, goals and interests. 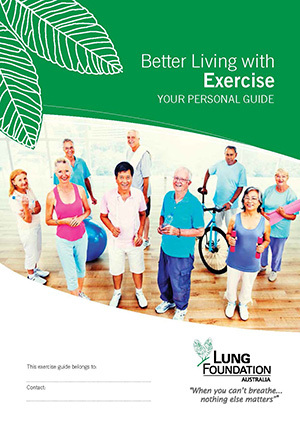 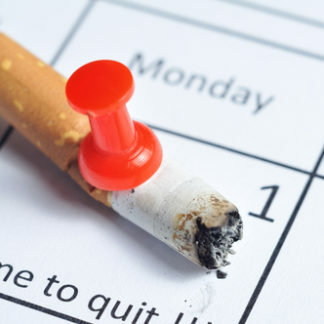 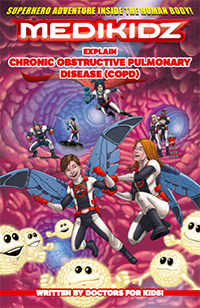 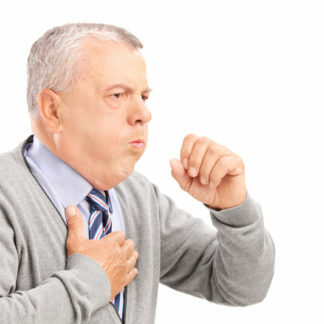 This user friendly guide compliments our suite of existing resources within the exercise area, and becomes an extension of the information within the Better Living with COPD Guide. 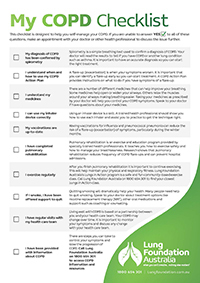 It aims to be an important tool to build motivation, develop goals and allow for a safe progression towards positive health outcomes with their exercise professional supporting them along the way.